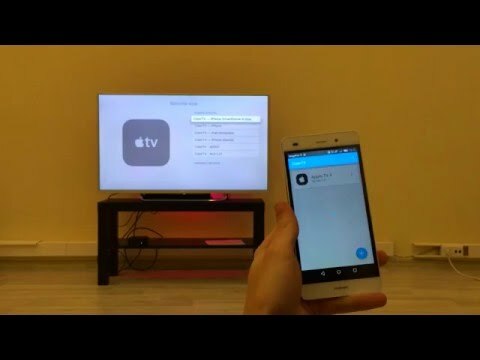 New generation remote for Apple TV is now on Android phones and tablets! CiderTV - best free app to control 2nd, 3rd and 4th gen Apple TV from your Android. Works with non-jailbroken Apple TV 2G up. Navigate menus, watch favorite movies, find content and adjust your IP-enabled TV volume with all-in-one elegant solution. Handy built-in keyboard lets you to type texts, logins and passwords and rapidly send them to your Apple TV screen. The app is especially useful in emergency situations (original remote is lost or broken, empty batteries, etc). Requires active WiFi, Android OS v. 4.0.3 and above. CiderTV is super simple, pairs in seconds and is absolutely FREE to use.